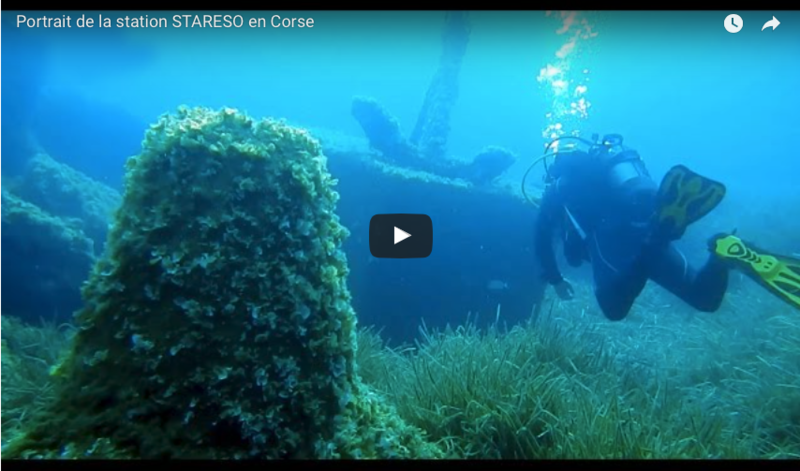 Our partner University of Liège: Three summer schools will be organized by University of Liège and organized at STARESO (STAtion de REcherches Sous-marines et Océanographique), the marine research station built by the University of Liège (ULg) and located in Calvi, Corsica, in the Mediterranean Sea. These summer schools are initially dedicated to bachelor and master students from University of Liège. The audience will be enlarged with two teachers per week of training. It will be a unique opportunity for the teachers to get in touch with bachelor and master students and to acquire knowledge about e.g. marine ecology, marine ecotoxicology, oceanography, coastal management and marine acoustics. In top of these summer schools, we will organize a challenge open to high schools dedicated to the scientific study of marine mammals: The CORSICA Challenge: a week of scientific discoveries.